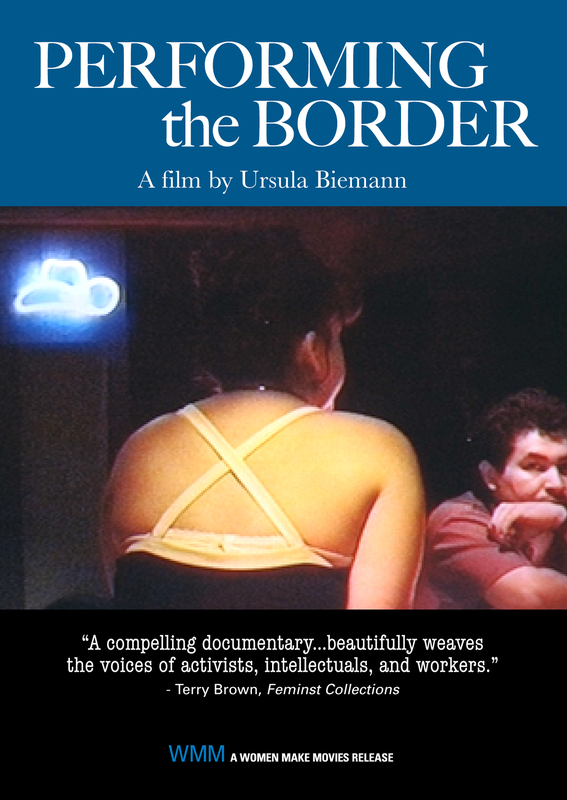 "[This] video skillfully captures processes of exploitation in its gendered, sexualized, and racialized forms, together with a sophisticated epistemological interrogation about how knowledge of the "border" is produced, performed, and materialized." "...both a criticism of pancapitalism and an attempt in a discursive way to establish what the possibilities are for individual female lives in this cyborg world of labour." "To see this film is to see an outrageous scandal that has been swept aside; fortunately, now it is kept alive in this intriguing documentary." "A provocative plea against the silent blindness to women's plight in a Mexican border town shaped by trans-national manufacturers. Biemann uses the camera as a a beam of light to illuminate tacit injustice." "A compelling documentary...beautifully weaves the voices of activists, intellectuals, and workers."